Silicone 3000 is a premium, high performance silicone sealant for walls and floors. 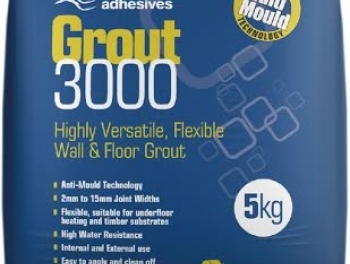 Developed to compliment the Grout 3000 range, Silicone 3000 is available in 9 colours. 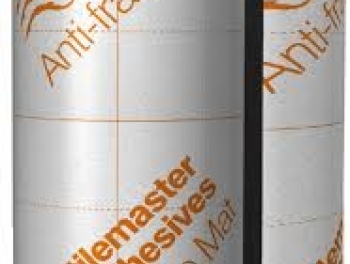 Silicone 3000 is waterproof and is ideal for use in areas subject to prolonged and/or permanent wet conditions. 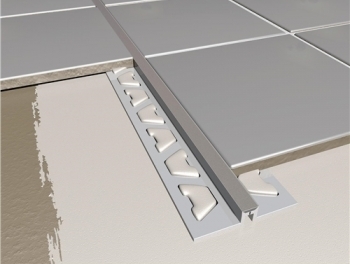 When cured it is flexible and will accommodate movement between the two surfaces. Silicone 3000 contains anti-mould technology and as a result will protect against bacteria and mould growth. The product is very easy to apply, smooth and clean off and is suitable for interior and exterior use.